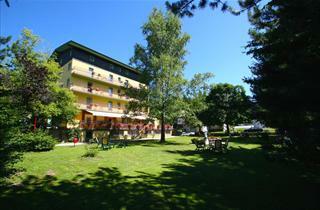 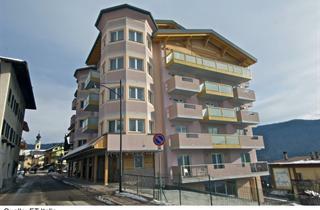 Folgaria is a town of considerable size located not far from Trento. 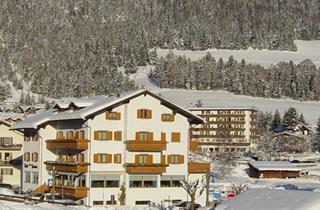 Ski lifts situated within 4 km from the center can be reached by free skibus. 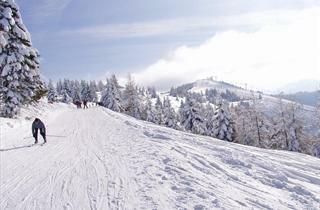 Due to a large number of easy downhill runs, the place is particularly enjoyable for families with children and beginners. 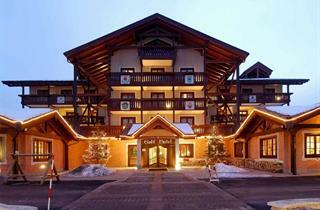 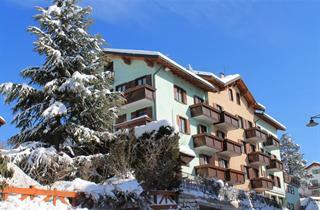 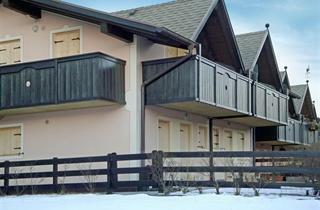 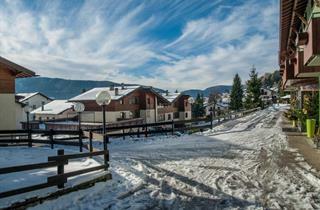 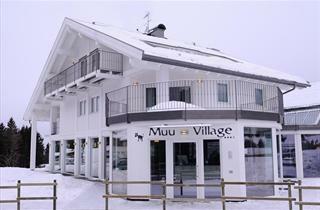 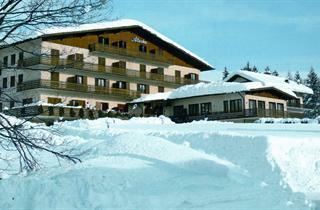 With the pass "Skirama", one may additionally use ski areas of the resort Madonna di Campiglio as well as six others.